You are browsing the Blog for Student Events. 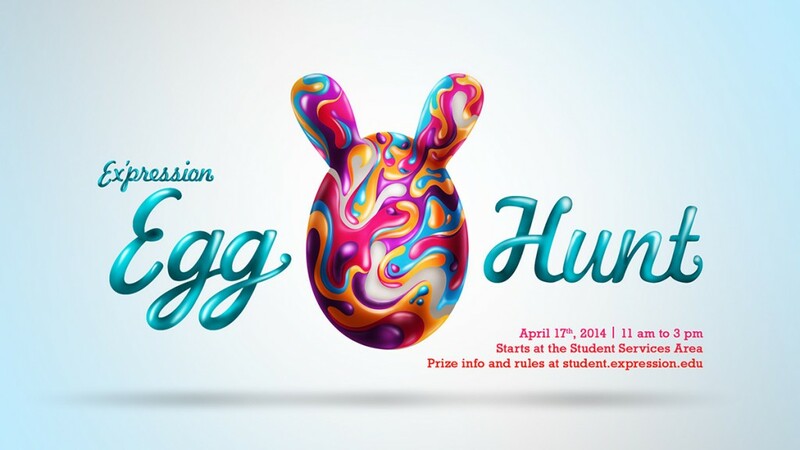 Eggs will be hidden around campus between 11 am to 3 pm, during which time, you will collect as many as possible. Ex’pression staff members will be putting eggs out for students to find throughout the day. Egg collection bags, as well as delicious spring themed goodies, will be provided in the South Wing Reception area. You may bring your collected eggs to Student Affairs in the South Wing anytime throughout the day until 3 p.m. to be counted. Your eggs will be counted and your name and stats will be noted on a scorecard. 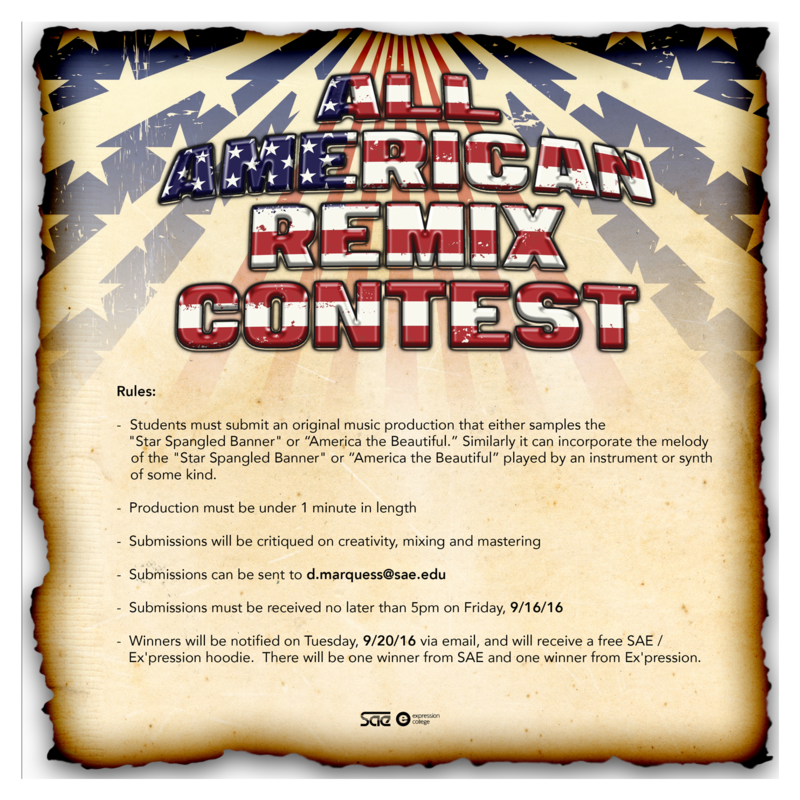 The results will be posted the next morning at students.expression.edu. If your name is posted as a winner, please see Student Affairs to claim your prize. Large eggs will have prize vouchers for other prizes as well. Eggs will not be hidden in classrooms, labs, or offices. Do not disrupt classes/labs in session! Eggs can be found in common areas throughout the school (i.e. hallways, café, library, restrooms, open spaces, Student Services area, the oval area in the South Wing, even on the patio & smoking area). Eggs will not be hidden in trash receptacles. Egg collection bags will be available in the South Wing Reception area at 11 am on Thurs, 4/17. You may not begin collecting eggs before 11 am. Do not steal other students’ eggs. The eggs are plastic, do not eat them. Some eggs may be filled with additional ‘prizes’ or ‘goodies’ so keep an eye out for those. Camouflage eggs will be worth 5 egg points . Metallic eggs will be worth 20 points. You must turn your eggs in to the South Wing receptionist or Office of Student Affairs Rep anytime before 3 p.m. to be eligible to win.